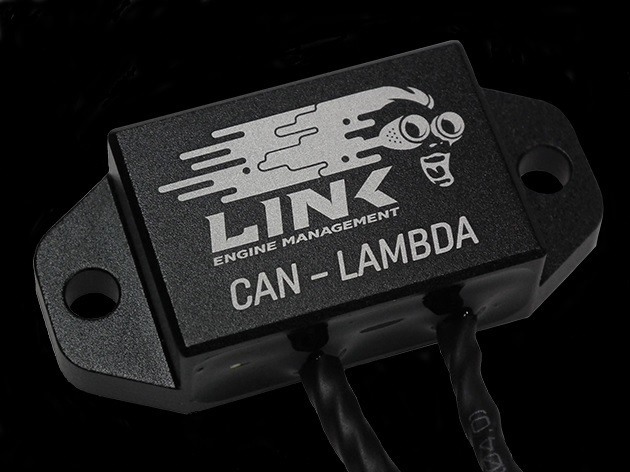 Link’s CAN Lambda is an easy to use CAN module that provides digital wideband sensor control via CAN bus and is compatible with leading aftermarket ECUs. If using the CAN Lambda with a G4+ PlugIn ECU use a Link CANPCB cable to access the CAN port on the PlugIn PCB and a Link CANF field insertable CAN plug. 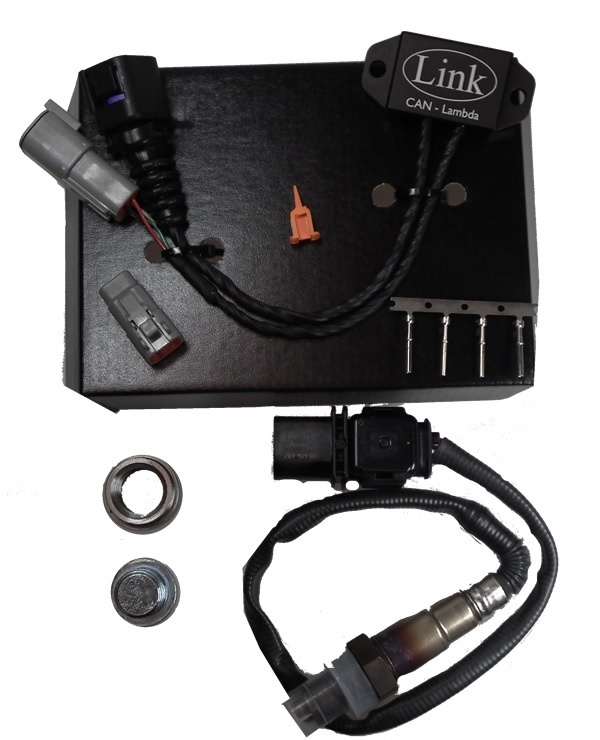 The CAN-Lambda’s ability to measure the proportion of oxygen in exhaust gases makes it an essential tool for accurately tuning fuel mixtures as well allowing your ECU to make tuning adjustments on the fly. Being fully digital the CAN Lambda’s powerful LSU 4.9 sensor will eliminate any loss of signal, risk, delays and errors that analogue alternatives cause. The CAN-Lambda never requires free air calibration.